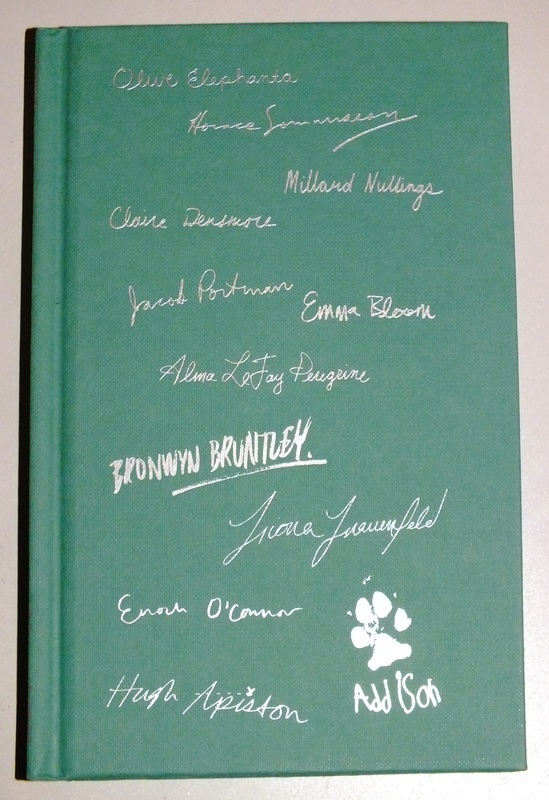 Signed by the author (NB - this is not a bookplate, it is signed direct to the book). Synopsis : The Peculiar Children are back in the third installment in the bestselling series of YA novels by Ransom Riggs. Time is running out for the Peculiar Children. 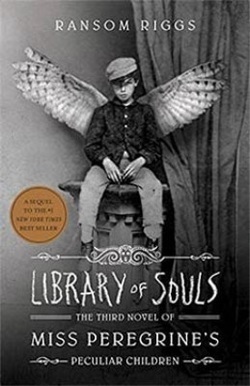 With a dangerous madman on the loose, and their beloved Miss Peregrine still in danger, it's up to Jacob Portman to channel his newfound abilities and defeat Caul before he loses his friends--and their world--forever. This action-packed adventure features all-new Peculiar photographs from times and places all over the world.